Sometimes things unfold in just the perfect way, with connections made between seemingly unrelated events: there’s no other way to explain it except to acknowledge that God has put it all together, and even made some small good come out of something that started out bad. I spent some time this weekend at an event where it became increasingly clear throughout the day that the only people welcome and the only ones whose voices would be heard were the ones who espoused a politically correct point of view (one I do not share.) Such an attitude was patently out of place, given the kind of event it was. The implicit message that I did not belong at that event because of my views was very upsetting to me. Afterward, I reached out to a few trusted friends to ask about how I should respond to what happened. It’s certainly not an event I intend to revisit, but it’s one I’m expected to attend. Slowly, a plan began to take shape, and I felt peace about that. On Sunday, I saw one of our deacons at Mass; he’d missed daily Mass all week (very uncharacteristic for him) so I asked if he was OK. He replied that he’d been suffering from a back problem. I figured he must have been in considerable pain, and wished him well. At the end of Mass, he couldn’t get up the aisle to leave the church without assistance. Again, I figured it must have been his back injury. Since he had a few people helping him, I continued on my way. One of the friends whom I’d been in touch with about the weekend stopped me on my way out the door to talk about what had happened. We chatted for about ten minutes, then noticed that there was an ambulance at the other door, figured it was for the deacon, and went back into the church. Our pastor said that the deacon’s blood sugar was very low, and that he’d eaten a candy bar and had some water. I ran to the car and got the lunchbox, and gave the Capri Sun that was inside to the EMTs. Then we all waited some more. When the EMTs came out of the sacristy looking for milk or peanut butter, I handed them the whole lunchbox so they could take what the deacon needed. Finally, they decided he was OK to go home (with someone else driving). The rest of us all continued on our way. This doesn’t make what I went through over the weekend any better, but there is comfort that something good — even something little — came out of it. TL; DR: if I hadn’t had that bad experience over the weekend, I wouldn’t have been around Monday to help. There’s a fine line between oversensitivity (and the inability to take a joke) and advocacy. I was reminded of that this morning when a friend of mine posted the same Facebook joke that inspired my post from July 2015 about algebra. Other days, my hackles are raised by a joke that has absolutely nothing to do with diabetes, but I’m making that connection based on my experience. That’s the case with the Facebook joke in question. Four years ago, I’d have shared the same joke. Well, another day has passed and I didn’t use algebra once. My fingers have been hovering over that comment button…that’s because there’s algebra right on my kitchen whiteboard, algebra that I use almost every day. Algebra for diabetics and the people who love them. 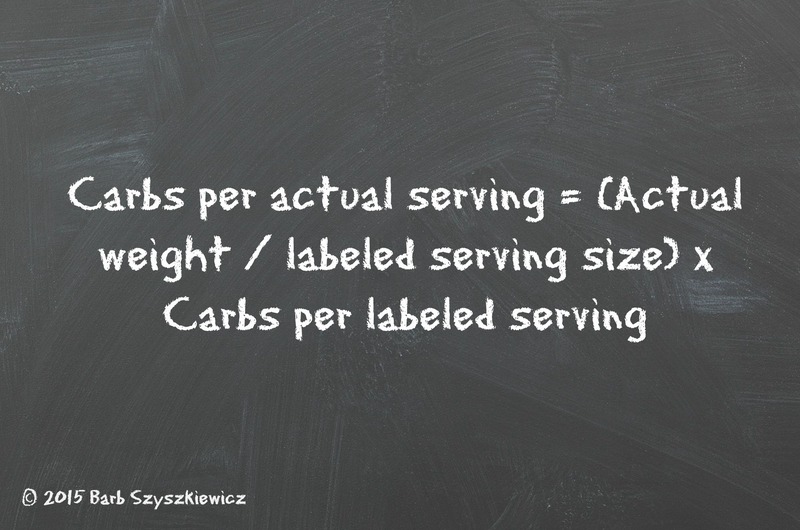 Because sometimes a person just doesn’t want a whole serving of something, and then you have to do some math. I can’t afford to indulge the thought that algebra is useless and that I haven’t thought about it once since I took the GREs in 1986. It’s more useful than you think. I’m not bitter about having to use algebra. I’m grateful that my husband has a better grasp on it than I do, because he took several semesters of calculus, so he helped work out the formula that comes in handy when The Kid wants something other than the labeled serving size of a particular food. I’m grateful that I can remember a little bit of algebra, thanks to my long-suffering Algebra 2 teacher who never gave up on me. And I wish, very sincerely, that the people who posted that photo of a T-shirt implying that algebra is useless never have a child with diabetes. I hope they never have to use algebra like I have to use algebra. As the mom of a teenager with Type 1 Diabetes I often encounter well-meaning misunderstanding about his disease. I try to understand that in most cases, it’s just because people care. Just as I’d ask a person with a known food allergy if the food I am planning to serve is safe for them, so I do appreciate that people think to check in with me about my son’s needs. It’s all a question of how I deal with the misconceptions. He didn’t get diabetes from eating too many donuts. He can have a donut. He should not have six donuts (then again, neither should anyone else). I find myself, sometimes, growing impatient when people ask questions, rather than appreciating that they care enough to ask instead of just making assumptions based on bad information. And sometimes, like today, I just can’t take a joke. #WorthRevisit: What Do You Feed a Diabetic on Thanksgiving? Thanksgiving. It’s all about the food. And that worries people who have special dietary needs, as well as those who feed them. Thanksgiving happens in November, which is Diabetes Awareness Month. Whether a person with diabetes has Type 1 (like my son) or Type 2, Thanksgiving food can present challenges. Today I’m revisiting last year’s pre-Thanksgiving phone call from my sister–because what people with any special dietary need really need on Thanksgiving is a host who cares enough to check on things ahead of time. On the day before Thanksgiving, two years ago, our then-11-year-old son was diagnosed with Type 1 Diabetes. We spent Thanksgiving in the Children’s Hospital of Philadelphia, feasting on a “care package” turkey dinner delivered by friends. Last year we had a small family dinner at home, though the turkey was super-size as always (leftover turkey is never a bad thing!) But this year, we’ll be driving over the river and through the woods and up the New Jersey Turnpike to feast with family at my sister’s house, where the hospitality is legendary and involves neverending food. Nothing special, really, other than access to package labels. I’m very grateful that she took the time to ask. We’ve attended other parties where people don’t bother to do that, and then when we request a label, they’ve already thrown it out. So what do we need for him? She’s already provided it, by showing she cares. Type 1 Diabetics can eat Thanksgiving dinner–especially if they’re like TheKid and plan a meal packed with low-fat protein. He’s all about having as much turkey as he can manage. He’s not into green-bean casserole (though if there are plain green beans, he’ll eat those). Mashed potatoes? That’s a yes, and an easy one–he’ll just need to measure his portion. As he prefers his vegetables raw, he’ll munch on carrots, celery sticks and red bell peppers without too much glycemic impact. My sister and I did conclude that it would be a good idea if I bring along a dessert this year–one TheKid likes to eat. This way we know what we’ll be dealing with for that portion of the meal. I have the feeling he’s going to ask me to make Oreo-Stuffed Chocolate Chip Cookies. And if that’s the case, he can help me bake them. The after-dinner walk with Grandpa and his cousins (along with the pre-dinner backyard football game) will help him balance out his Thanksgiving feast with healthy activity. It will be a happy Thanksgiving indeed when we learn that there’s a cure for Type 1 Diabetes, or (even better) a way to prevent it. Until then, we will continue to be grateful for hostesses like my sister, who not only serves a delicious family meal, but takes the time to make sure TheKid’s health concerns are addressed. November is not only “Men’s Cancer Month,” as one of the second-graders observed while I was substitute teaching. It’s also Diabetes Awareness Month. We’re all too aware of diabetes around here. Three years ago this Thanksgiving, TheKid was diagnosed with Type 1 Diabetes. Because most people with diabetes have Type 2 (and that’s the one that gets the most press) I spend a lot of time correcting misconceptions about Type 1. People aren’t out to be malicious–they just don’t know the difference. So I have conversations like the one I had this past weekend at a family event. TheKid heads up to the buffet table, is among the first in line, and starts loading his plate. Here’s our story, the story behind Cook and Count, my cooking website, and (most important) the signs of Type 1 Diabetes, which is not caused by eating too many donuts. Yes, TheKid can have a donut. It’s not good for him (or anyone else) to eat the whole box, but he can have a donut if he takes insulin along with it. He didn’t really have the “usual signs.” Instead, he was battling a so-called virus that caused a low fever, no appetite and a sore throat. His sister had the same thing a week before and had bounced back, so we tempted him with Slurpees and sweet tea and anything else to keep him hydrated. At the third doctor visit in less than ten days we insisted on blood work, thinking he had mono. That blood work showed a blood glucose level of over 600, and we went straight to the emergency room with a very sick child. Cook and Count is primarily a recipe website, but it was born of my need to figure out the carb count of my family recipes so I can feed TheKid and keep him healthy. You don’t have to be diabetic, or have a diabetic in your family, to use my recipes. In fact, I’ve been cooking many of these recipes for years. The only difference is that now I know the nutrition information that goes with them. It’s Diabetes Awareness Month, so please take a moment to learn the signs of Type 1 Diabetes. This knowledge could very well save a life. I pray that you never need to use this information–but if you do, I hope that you find this site helpful. RECOGNIZING THE WARNING SIGNS FOR TYPE 1 DIABETES (T1D) MAY SAVE A LIFE. But as the song also says, “Look around, look around! How lucky we are to be alive right now.” 10 years ago the fight was very different. 100 years ago, there wasn’t a fight at all. Insulin wasn’t discovered for use in diabetics until the 1920s. There’s always that underlying worry about diabetes. A diabetic (and those who care for him) doesn’t get time off. Every meal, every snack, every physical activity, even the timing of a bath or shower: diabetes factors in for all of these. When I wake up in the middle of the night, I check my phone to see how his blood sugar is. When I’m out and about during the day, I do the same–before I get into the car to go somewhere, I make sure everything is OK. Because if it’s not, I might have to be ready to drop everything and pick him up at school. It takes a lot for me to go somewhere if it’s over 20 minutes away from school. 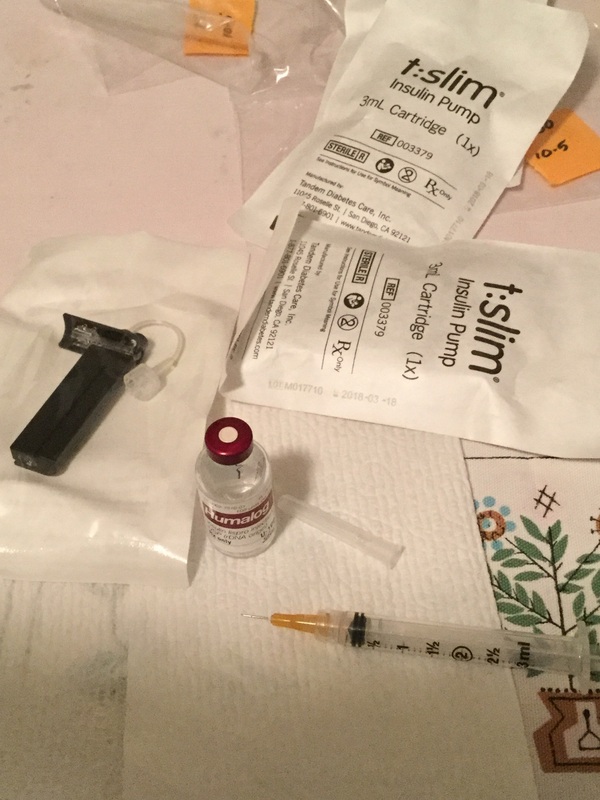 About once a week I sit down at the kitchen table and fill insulin cartridges. I call myself the Equipment Manager. 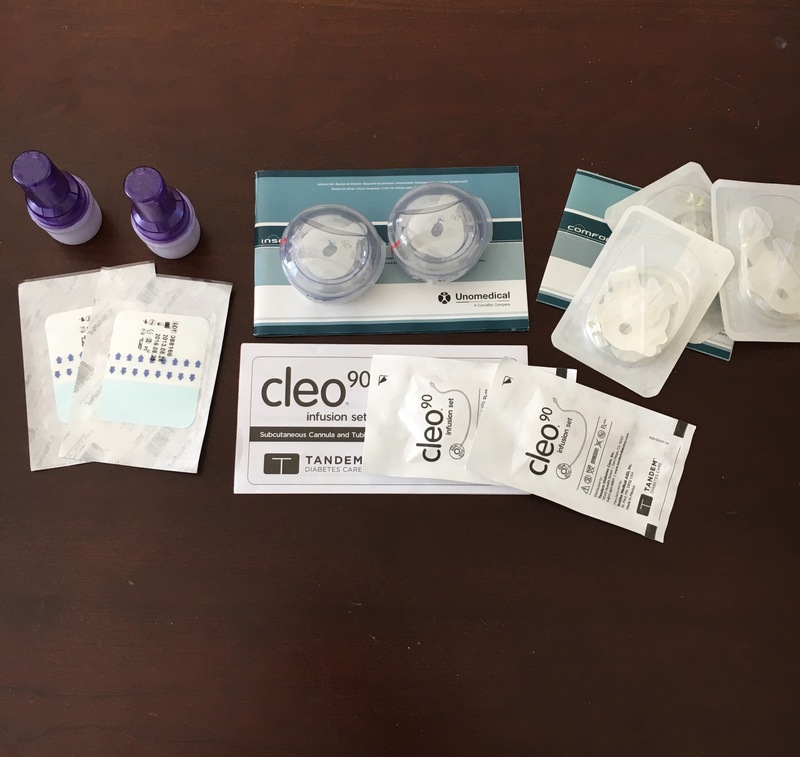 I rotate the inventory when new test strips, infusion sets and CGM sensors are delivered, because all these things have expiration dates. I don’t just pack his lunch on school days; I check inventory in his bag of tricks: extra pump cartridge and infusion set, insulin pen with needles just in case, extra meter, Smarties, juice box, Skittles, peanut butter crackers, Gatorade for soccer. TheKid invited a couple of friends to sleep over last night. I don’t know what he ate, but I’ve been up since before 5 (again) battling the high blood sugar that resulted. Or maybe the pump site is going bad. Who knows? It’s always something. Even for a kid with generally good diabetes control and an awesome A1C. But we do what we can do keep him healthy. The other day, we headed over to CHOP for TheKid’s 3,000-mile checkup. He’s doing really well, and we’re grateful for the technology that helps us keep him that way. This is not today’s display. If it had been, I’d be asleep right now. His endocrinologist knows us well enough by now to know, though, that there’s some degree of sleep sacrificed on the altar of a good A1C. Hubs vigilantly watches TheKid’s blood sugar for a good part of the night, aiming for a wakeup around 100, which is an ideal level. When I wake up in the wee hours, I check my phone to see what’s going on with TheKid’s blood sugar before I do anything else. 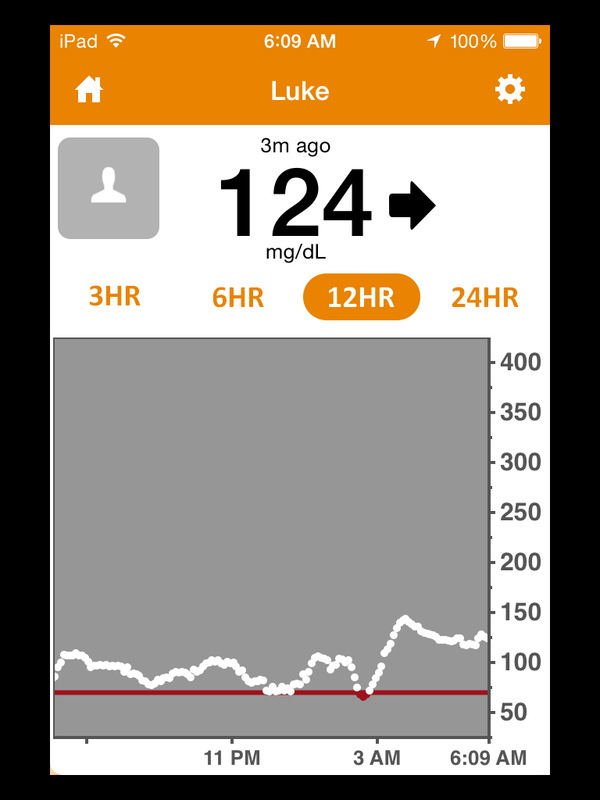 Lately, I’ve been waking up to a “NO DATA” message from TheKid’s continuous-glucose monitor. That means I have go go downstairs, force-quit the app, restart it and wait 5 minutes until the CGM measures his blood sugar again and displays the result. If it’s good, I can go back to bed (whether I fall asleep again is another question.) If it’s not, I have to deal with things and stay up some more. Anyway, the endocrinologist didn’t have too much to tell us, other than making a minor adjustment to the insulin routine for early afternoon, which is a time when TheKid typically experiences low blood sugar. 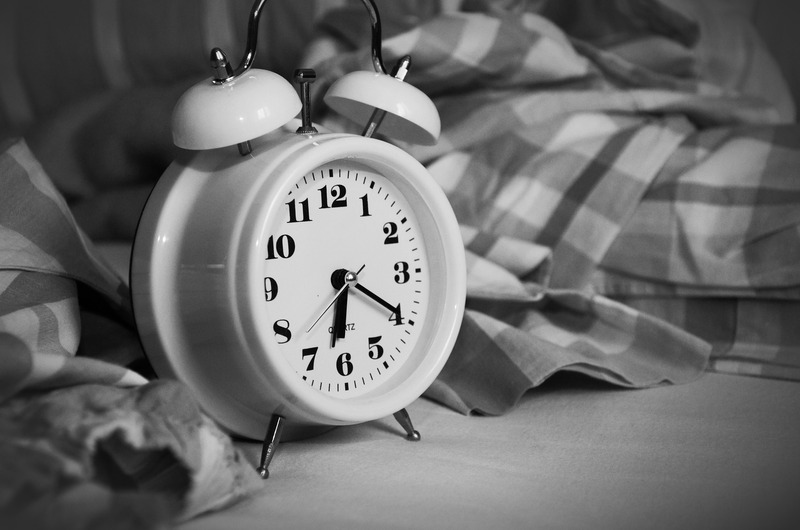 So he turned his attention to us, expressing concern that lack of sleep can negatively impact our health. He’s right. I don’t know if there’s much I can do about that 4:30 AM data drop–if it goes on for 30 minutes my phone will sound an alarm. That’s an issue on the manufacturer’s end, and I really wish they’d fix it. Technology is a wonderful thing, when it works. When it doesn’t, it’s a thorn in my side, and in this case, it can be dangerous. I was up at 4:15 this morning to deal with “NO DATA.” My alarm was set for 6, which is still too early for a Saturday morning, but TheKid has a soccer game and has to be at school at 8:30. If I wake up after 4 and have to do more than use the bathroom, I’m up. For the day. Until I crash in midafternoon, on days when I don’t have to go watch a soccer game. I feel like I run on empty all week long, and this is not because I stayed up too late reading or watching TV (I only do that one night a week). I’m dealing with something that can’t wait. If I’d let the “NO DATA” go this morning and went back to bed, I wouldn’t have noticed that he was veering toward a low, and set his pump to a lower insulin-delivery level to (hopefully) cut that off before it became enough of a problem that I had to wake him up with a glass of juice in my hand. Unfortunately, I just had to deliver that glass of juice. So now I watch again. One benefit to being up before 5 on a Saturday morning: you can give some encouragement and advice via Facebook to another parent of a diabetic child who’s also awake (and worried) at this crazy hour. I hope, at least, that a little bit of good can come out of this. Photo via Pixabay, CC0 Public Domain. I wish that no one had to understand what it’s like to have a kid with diabetes. I really do. Because that would mean that there would be no kids with diabetes. Maybe some day that will happen, but in the meantime, my challenge is to graciously handle public situations in which people clearly don’t understand. They don’t understand that my husband wakes up several times a night to monitor TheKid’s blood sugar so that he’ll have a Good Day and be in the best shape possible for school and activities. It’s hard to learn when you have a stomachache because your blood sugar is over 300, or when you’re woozy because it’s 50. Enough insulin to keep him going for 2 months. They don’t understand that before TheKid leaves for the day, I have already had him test his blood sugar and calibrate his continuous-glucose monitor. I have counted the carbs in his lunch and snack and packed a note with that information in his lunchbox. I have taken inventory of the diabetes supplies and the snack box he carries in his backpack everywhere he goes because that’s not a juice box–that’s something that could save his life. They don’t understand that during certain times of day I am hyperfocused on the display in my phone that shows his blood sugar, because certain times of day are tougher than others, and I need to be sure he’s OK. Caught me checking my phone? I’m probably looking at this. They don’t understand because they don’t have a diabetic under their care. They don’t understand the time it takes and the money it costs. They don’t understand the mental energy we expend to keep our son as healthy as he can be. They don’t understand the tug-of-war we go through with a 14-year-old who just wants to be independent, but who needs us for much more than cash flow and taxi service. They don’t understand that there is no remission, never mind a cure. It’s just a relentless disease that wears you down with constant maintenance. They don’t understand. And sometimes that’s the hardest part of all this. The thing about parenting a child with a chronic illness like diabetes is that you’ve always got some underlying anxiety. There is never a day off–someone has to be constantly paying attention to a lot of things. In our house, we have settled upon a division of labor of sorts when it comes to parenting. By virtue of my schedule and my abilities, I am the Cook, Nutritionist and Equipment Manager. Because he’s one of those people who can fall back to sleep at the drop of a hat after a middle-of-the-night interruption, Hubs is Night Watchman. He is also the Researcher, keeping tabs on all the newest developments in technology. Right now we’re in the middle of a medical-supply crisis brought on by some frustrating insulin-pump issues. Technology is great…when it works. But when your kid’s insulin pump quits after 24 hours when it’s supposed to last 48 to 72, you run out of supplies faster than you should. And then your pump supplier won’t get you any more because your insurance company won’t authorize it–not even if you ask if you can pay for them out of pocket. TheKid’s endocrinologist suggested 10 days ago that we call the pump manufacturer and ask for samples of different insulin pump sets. I did that–10 days ago. The representative promised to have them in the mail ASAP. Yesterday I called back because I had not received anything, only to be told that her supervisor had mailed them early last week, USPS. And then last night TheKid’s pump set once again quit at the 24-hour mark. AND the new set he inserted this morning came right out again because he caught the tubing on something while getting dressed. So we were down 2 more sets, with only 2 left to last us 10 days. So this morning at Mass my anxiety level was climbing high. After Mass as I drove across town, I was praying out loud in my car: “Help me give this to you, God. I don’t know what else I can do.” I was afraid that I’d be in tears by the time I got to ShopRite. When I got home I emailed a bunch of friends whom I know I can count on for prayers. And then technical issues wouldn’t let me log in for work, so I decided to just get out of here. I went to the mall to spend a Godiva Chocolate gift card I’d received before Christmas–but which I’d saved because with my foot injury, I wasn’t going near a mall. What better way to alleviate stress than getting my hands on some really good chocolate, right? Right after I got home, the UPS truck pulled up in front of my house and brought me a box–with 7 pump sets, 3 different kinds. We’ll make it to next week when the new order comes in. And when we figure out which pump set brand works best for TheKid, we’ll navigate the process to change our order. I really wish that it wouldn’t take me quite so long to lay my concerns at God’s feet. It really does help. I remember that two years ago, I was facing similar issues. Again, it was over TheKid’s health. That’s really my breaking point. There is precious little that I can control about that, but diabetes is all about control. 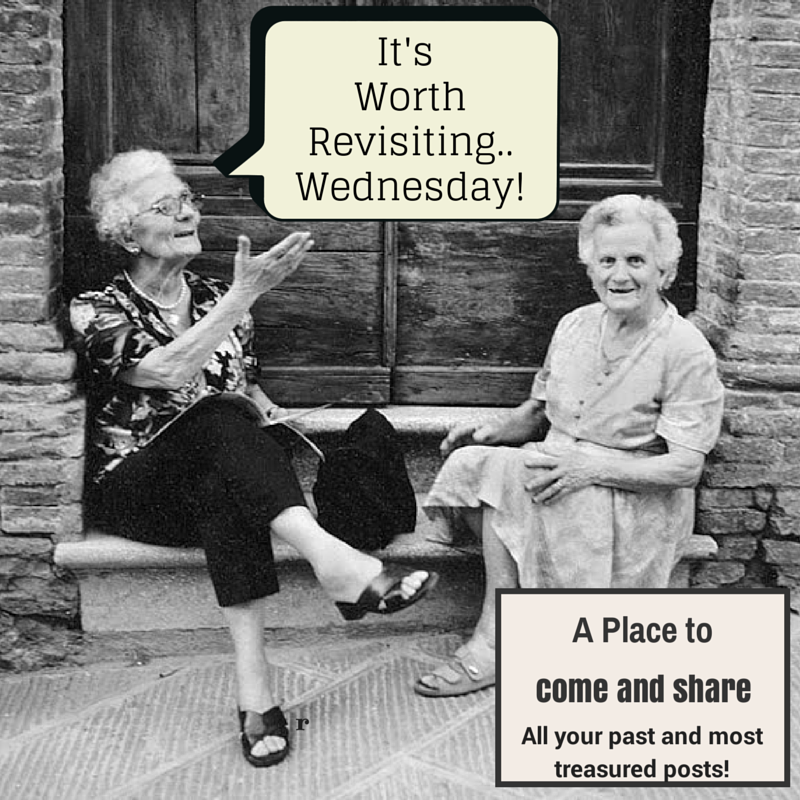 Yesterday at our Secular Franciscans meeting we had a guest speaker: a Sister who works at a local retreat house. She gave a presentation about practical ways to pray constantly. What is the one sentence I’d like to say to God right now? I just used that technique, and I have to say, there’s comfort in it. It helped a little, though, just to get that out there. I can kind of feel my jaw unclenching and my fists opening up–just a bit. And then, the tears. Not tears of despair, but instead that almost-relief when you know in your heart that God’s got this. I’m a Rule-Follower from way back. And nothing drives me crazier than people who think that the rules apply to everyone but them. It would make me nuts when I was substitute-teaching: parents who’d send in notes asking for their children to be excused from homework because they had baseball practice, or who couldn’t be bothered following the car-line procedures (those are Safety Rules, people…), or kids who who’d mow others down in order to be first in line–as if being first to get to an assigned seat in the cafeteria makes any difference at all. I’m not a fan of the Entitled Generation. Breaking the rules doesn’t come easy to me, so it was a hard pill to swallow this morning when I sent an email to TheKid’s teachers asking for an exception to a school policy. 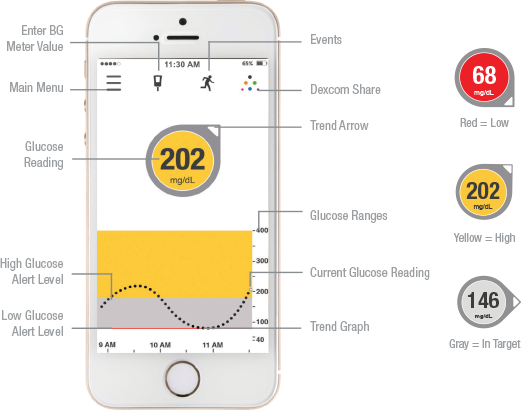 Diabetes technology is ever-changing, and the newest incarnation of the continuous glucose monitor TheKid is using sends data straight to a smartphone. That means he’d need to be checking his phone several times during the school day: before lunch or snack, and any time there was an alert of an out-of-range blood sugar level. TheKid’s school has a very strict policy regarding personal technology, including cell phones, for students: you can’t use it in school. I’ve always supported this policy, as a parent and as a substitute teacher. And today I had to explain to TheKid’s teachers why he’ll be using his iPhone in school. This is the whole reason TheKid even has an iPhone. It gives him freedom–and it gives him data that helps him (and us) make decisions about how much insulin to take for a meal or snack or to correct a high blood sugar. Having diabetes has required TheKid to exercise a huge amount of self-control. He can’t just grab a handful of potato chips out of a bag at a party. He has to consider how many carbs are in those chips and what his blood sugar is right now. He has to pause and dose insulin through his pump. Now he’ll be required to exercise self-control in a new way. He’ll be bringing his iPhone to classes in his pocket, and he’ll need to check it. We’ll have to trust that he’ll only be using his iPhone to check his blood sugar. If a teacher sees him using his phone for other purposes, I’ve asked them to contact me. The usual school policy is to confiscate a phone immediately and return it only to a parent. That’s not going to work here, because TheKid’s phone is actually medical equipment. But if he’s caught using his phone for non-diabetic reasons, Hubs and I will need to deal with that at home, and in cooperation with the teacher. I received gracious responses from TheKid’s teachers and the school principal, and I’m ever grateful for the support and concern we’ve experienced from the school ever since TheKid’s diagnosis. I am trusting TheKid to resist temptation as he’s done in so many other ways. We’re not breaking or bending the school’s technology rules for our own convenience or vanity or for some other self-serving purpose. I just keep having to tell that to the rule-follower in me. It’s Diabetes Awareness Month, and here’s a don’t-miss post from a mom of a newly-diagnosed child in the UK. Learn the signs. Learn why Type 1 Diabetes is different from Type 2. And keep us all in your prayers.